I did not have a bad weekend, but John J. Reilly was rather disappointed in the Republican convention in 2007. What a fraud the Republican Revolution was. It was not Burkean, it was not populist, it was not libertarian; it certainly wasn't Evangelical or Catholic. More and more it looks like a pro-business, anti-market scam that co-opted popular disgust with the decrepit and incoherent Democratic Party. The Republican Party in power, starting with the Reagan Administration (don't get me started on the S&L scandal again) has been marked by indifference to the ordinary principles of public administration. 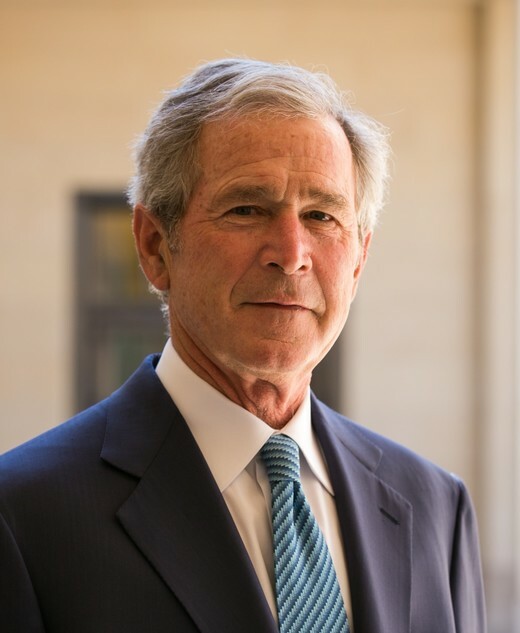 If it were not for the necessity to prosecute the Terror War, I would just give up on the Bush Administration. Would that he had. It is fascinating to return to how we got into the Iraq war after 9/11, and then to see how once it was all laid bare, criticism was really only possible in partisan terms. Also, Peak Oil was false. Maybe the best you could say is that it is true in some ultimate, heat death of the universe sense. To put it briefly: Mark Steyn said that every major political party in the West will be pro-natalist by 2015. He is almost certainly right: look here. That being said, it hasn’t been for lack of trying. The rise of populist parties in the West has gone along with pro-natalist sentiment, and even policies. What prevents this from being true is that the establishment parties have shown considerable power to fight back. I was very struck by a comment Michelle Malkin made. She’s just back from Iraq, and she said...the Bush administration is Lucy, and those of us who support it are looking like Charlie Brown, that basically, you go out, you spend your whole time…I’ve been in discussions on radio shows and what not, where you’re defending this thing, defending it, you’re whacking down in column after column these guys who are claiming that it’s treason and a police state, and the Bush-Hitler, and you defend, defend, defend, defend, and then it turns out, you know, that they quietly cave, or as you say, give that impression, and you’re left feeling what the hell did I write those last fifteen columns for? President Bush intends to use his State of the Union address Tuesday to tackle the rising cost of health care with a one-two punch: tax breaks to help low-income people buy health insurance and tax increases for some workers whose health plans cost significantly more than the national average...The basic concept is that employer-provided health insurance, now treated as a fringe benefit exempt from taxation, would no longer be entirely tax-free. Workers could be taxed if their coverage exceeded limits set by the government. But the government would also offer a new tax deduction for people buying health insurance on their own. Here we see the fiscal brilliance of President Bush's Social Security privatization program, combined with the political sensitivity of his nomination of Harriet Meyers to the Supreme Court: an income-tax deduction-incentive for people who don't pay much income tax that will be paid for by degrading the coverage of the minority of the population with really adequate coverage. HH: And so…well, Mark Steyn, always a pleasure in these despairing days. Luckily, there’s nothing that a victory won’t turn around in a hurry, and maybe David Petraeus will go get it. Not really. The Democrats got serious about bringing down Richard Nixon only after he had negotiated a settlement in Vietnam that offered some hope of keeping the South independent. Victory is precisely what would be unforgivable; or at any rate, victory would be intolerable. Fresh data from the International Energy Agency show oil consumption in the 30 member countries of the Organization for Economic Cooperation and Development fell 0.6% in 2006. Though the decline appears small, it marks the first annual drop in more than 20 years among the OECD countries...To be sure, global oil demand grew 0.9% in 2006, owing to steady growth in China and the Middle East. But that was down from growth of 3.9% in 2004 and 1.5% in 2005. 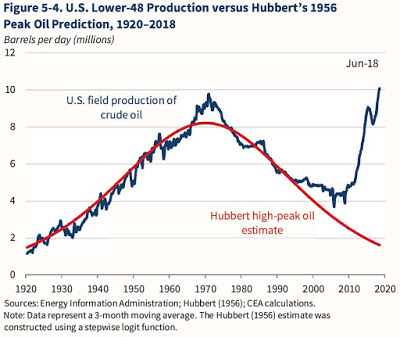 Americans should remember that low oil prices are not an unalloyed good for the United States, which remains a major oil producer. Be that as it may, neither the Bolivarian Revolution in Venezuela nor the Islam Republic in Iran will survive this trend. "You're going to see a change in the tone of the debate, and a move toward more solutions, rather than the divisiveness," said Nancy Keenan, president of NARAL Pro-Choice America, a leading abortion rights group that signed on early to the prevention agenda. "What we're going to see in this Congress is some problem-solving." Third Way, a moderate Democratic policy group, coined the term "abortion grays" to define the nearly two-thirds of voters who hold mixed views on the subject. Rachel Laser, Third Way's abortion expert, has counseled numerous Democratic candidates and lawmakers on prevention rhetoric. In a poll the group commissioned last summer, 69 percent of voters said they supported the goal of reducing the number of abortions "while still preserving the basic right to have one." (1) It conflates, yet again, the notion of "unplanned child" with "unwanted child." You may argue about what God thinks about this equation, but Darwin says "no." (2) It tries to avoid the fact that Roe and the related cases are fatal to legitimate jurisprudence. By legitimate jurisprudence, I mean jurisprudence that is acceptable to the political system in the long run. Roe would have to be overturned, even if it were about double-parking. (3) This Third Way is kairotically inapposite. It opposes the flow of the hour, which is the reversal of the anti-natalist population policy that was enacted through the courts in the 1960s and '70s. Official promotion of contraception is not the alternative to abortion; they are complements. A change in kairos is always somewhat mysterious. When it occurs, the cultural defaults change, and those people who think they are controlling the change (and there always are some) are in fact the most helplessly under its influence. Presidential hopeful John Edwards recently chose to announce his candidacy in New Orleans, a city of social dysfunction and lethal political incompetence. Frankly, after the reelection of Mayor Nagin, the city became an argument against democracy. According to The New York Times, the New Orleans of [the] Future May Stay Half Its Old Size. It would be better if it were 0% of its old size. Let us never forget that Woodrow Wilson was a southerner.